Welcome back to a new drpoplove lesson, who will help you to improve your FIFA skills. Today you will learn about FIFA 18 Ball Control. Don’t forget to support him, subscribing his Youtube channel, following him on Twitter or becoming a patron. More gameplay guides for FIFA 18 will be published, so don’t forget to come back and learn with the best. Hey comrades, welcome back to my FIFA 18 Academy! We’re going to keep it simple today, because to be a great dribbler is easier than you might’ve thought. 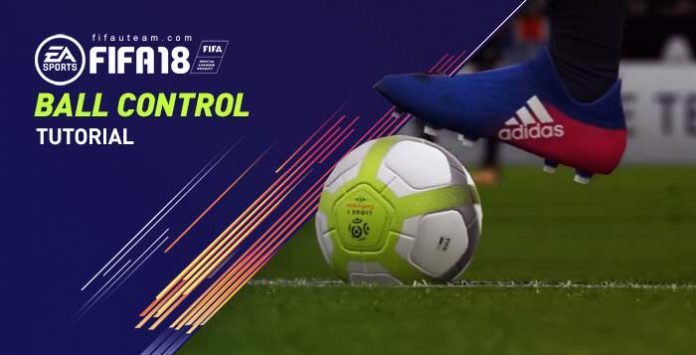 All you have to do is to read / watch this FIFA 18 Ball Control Tutorial. Seriously, that’s all you have to do! 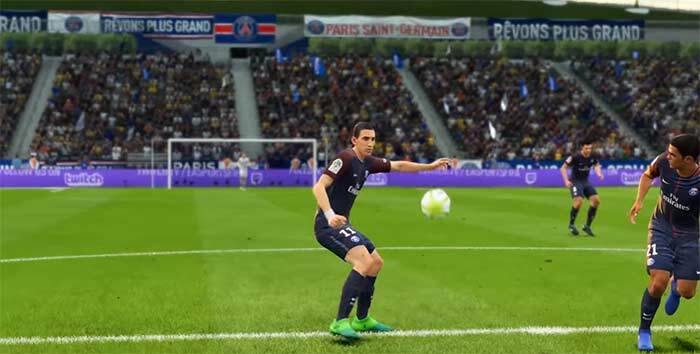 When you hold L1/LB and move with the left stick, your player will take lots of sweet little touches instead instead of going through the default animations. Think of this close control mechanic as the reverse sprint; instead of pushing the ball away from you, you pull it close to you. ☑️ Inside the box in order to avoid crowding. ☑️ Getting out of the way of a high pressure charging defender. ☑️ Quickly changing direction on the edge of the box. ☑️ Quickly changing direction in the middle of the pitch in order to transfer play to another area. ☑️ Confusing enemy defenders on the wing, fooling them into a fake cutback or a fak run to the byline. Ideally, you should be doing this with someone who’s got decent ball control and agility. No touch dribbling has been moved to R1/RB in FIFA 18. If anyone tells you that it’s not in the game, please pass along this information before punching them in the throat. When you hold that button down and move the left stick, your player will take touches around the ball instead of controlling it. On its own, no touch dribbling is good if you’re given a lot of space by the defender, since you can feint multiple directions very quickly before starting a dangerous run. However, you won’t get a lot of space often. That’s why you want to combo close control with no touch dribbling. If you constantly spam close control in the aforementioned examples, your enemy will figure it out pretty quickly. So that’s why you want to throw in some no touch dribbling as well. Alternate between the two. You’ll move across the pitch like a massive spider on steroids and cocaine at the same time! It’ll be so hard to predict and read your movement, and that’ll make the enemy sweat and break down mentally. That’s it for today comrades! I hope this has been helpful and let me know in the comments if you have any questions. Nice article. I feel victimized by EA’s decision to change the no touch dribbling to R1. I use R1 for sprint and can’t perform no touch dribbling with the same R1 key. Is there any way to re-assign this? Tks..